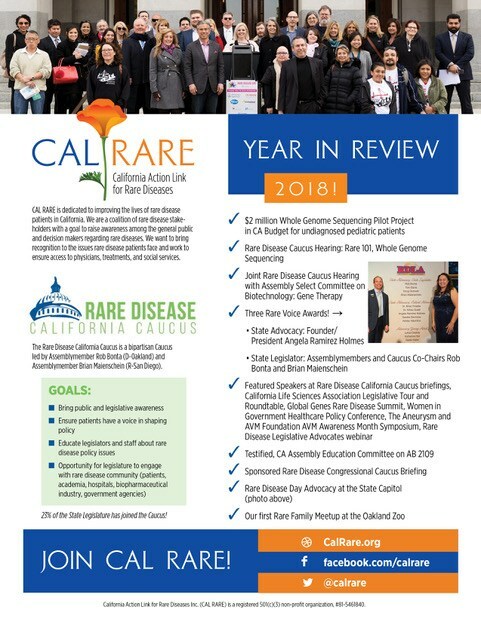 CAL RARE is dedicated to improving the lives of rare disease patients in California. We are a coalition of rare disease stakeholders with a goal to raise awareness among the general public and decision makers regarding rare diseases. 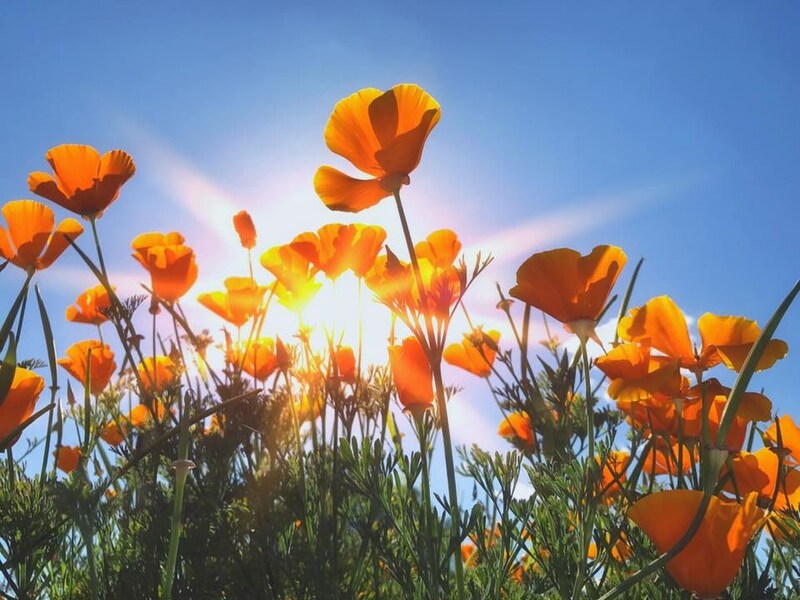 We want to bring recognition to the issues rare disease patients face and work to ensure access to physicians, treatments, and social services.